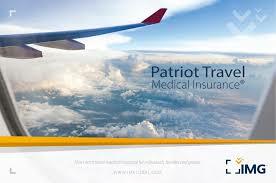 Short term travel insurance is designed for individuals and groups who are in need of temporary medical insurance for their trip. Plans are available for as little as 5 days to as long as 2 years. 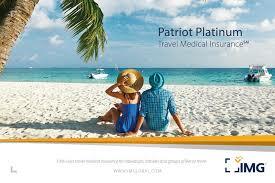 Patriot America® Plus provides coverage for non-U.S. citizens traveling outside their home country. 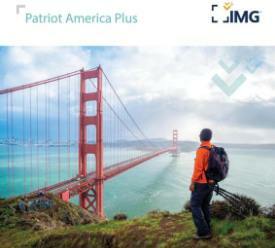 The plan offers a complete package of international benefits available 24 hours a day to individuals, families, and groups of five or more travelers. 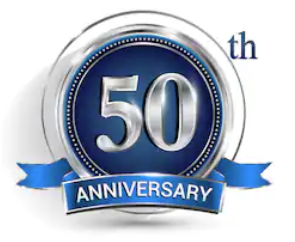 The plan provides a wide range of plan maximum limits and deductible options, and it is available for a minimum of 5 days up to a maximum of two years, in accordance with the terms of the Certificate of Insurance. 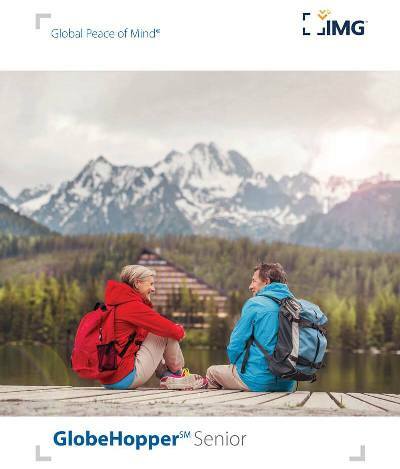 GlobeHopper Senior addresses the insured needs of U.S. citizens and U.S. permanent residents who are 65+ and need temporary medical insurance while traveling outside of the U.S. Protects seniors from five days to up to 12 months while on a single trip.